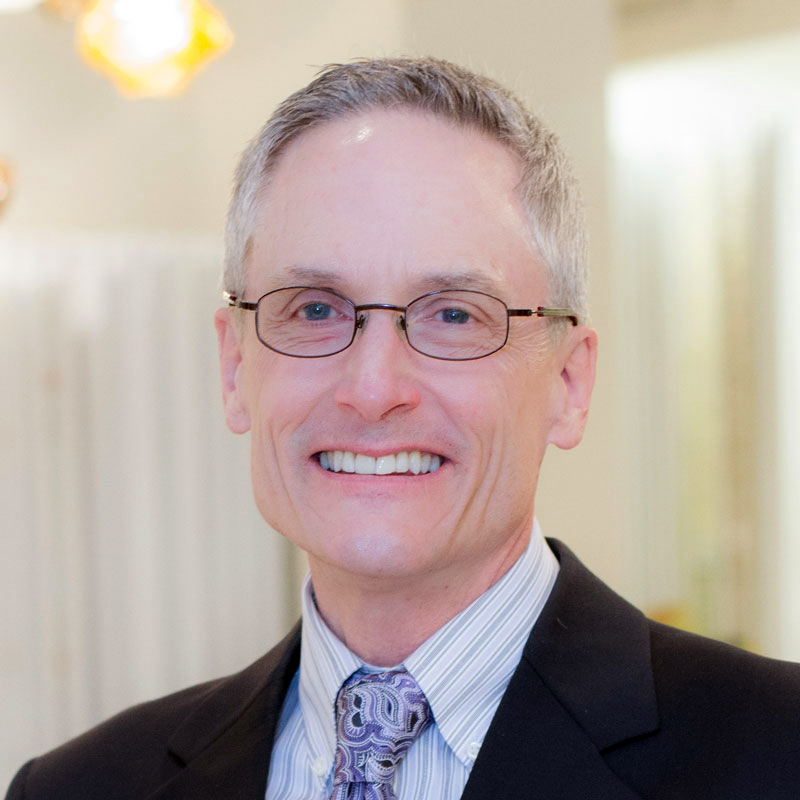 At one time in my life, I was intensely training to have a career so completely different than what I do today at Aspira Interior Design that some people would be surprised to learn it about me. It actually was a path that ultimately led to the defining moment of my career. You see, I wanted to become a professional pilot for a corporation or an airline. At one time, I endeavored to train for a commercial pilot rating which would enable me to teach and to fly for hire. This rating requires logging numerous flight hours and mastering the aircraft. Then, I was grounded: Medically Grounded. I readily admitted to a flight medical examiner that, on occasion, I experienced optical migraines. My admission red-flagged the FAA, who is not user-friendly to pilots with medical issues. On one hand, I’m honest to a fault and always endeavor to do the right thing. On the other hand, I was the cause of my own undoing. Even though my honesty cost me my dream, I believe at a very deep level that God has a plan for me. I worked as an interior designer as I was funding my career as a pilot. After acknowledging that a career in the airlines was not going forward, I realized that I could utilize my innate skills and talents in another way. Interior design was the comparable profession, which not only involves my organizational skills but also creativity. In fact, the skill set of a pilot and an interior designer are very similar. They both require PROCESSES, including research and evaluation, communication and planning. Pilots always train for that Plan B, in case of a catastrophic moment and interior designers have a similar situation with creative solutions for their clients. Just like flying, I discovered that no two days in the interior design world are ever the same. You could have a couple married for decades that simply don’t agree on any “look” for their home – the kind of couple that visited many furniture stores and encountered inexperienced sales consultants of little help with interior design. Navigating in between what one spouse wants and what the other wants is always a huge challenge, but I began to find that I could settle well into the role of mediator by listening to both parties’ ideas, concerns, goals, and expectations. I endeavored to earn their trust and then become an advocate for both of them. Suddenly, the more I got into the interior design field, the more I started to feel a sense of elation upon “The Final Reveal” with my clients. That special moment when creativity and ideas come to “life” results in positive feedback. I feel a great sense of purpose and fulfillment – one I hadn’t felt since I was up in the air. Are my days flying high in the skies done? Think again. I have earned a private pilot certificate and an instrument rating. One enables me the privilege to fly and the other enables me to fly via instruments in cloudy or bad weather. Still, today, through Aspira Interior Design, I have the same feeling of satisfaction that I get when I pilot my aircraft, break out of the clouds and land on the runway straight ahead. The moral of the story? In life, if you have the passion for something, there’s more than one way to spread your wings and fly.